LOOK OUT! Don't miss this AMAZING home in Saratoga Springs with an incredible view of both the LAKE and the MOUNTAINS. Don't miss the sun set on your front porch, or the sun rise over the Lake. Summer BBQ or smores roasted in the firepit out on the large patio or a quick excursion to the Lake (access is less then 5 minutes away). Parks walking distance and hiking and biking trails, just a hop and a skip away. 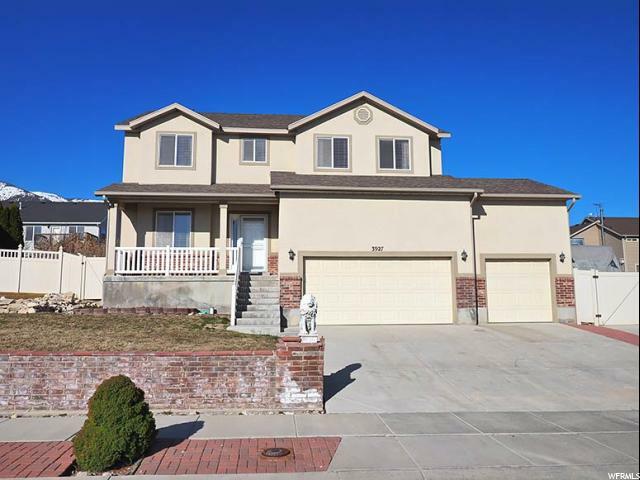 This majestic two story home has it all, NEW Engineered hardwood on main level and NEW Carpet upstairs, Master Bathroom, a Loft upstairs, RV parking and 3 Car Garage with extra height. Great Neighborhood, Parks, Trails and did I mention the mountains and lake are right there. 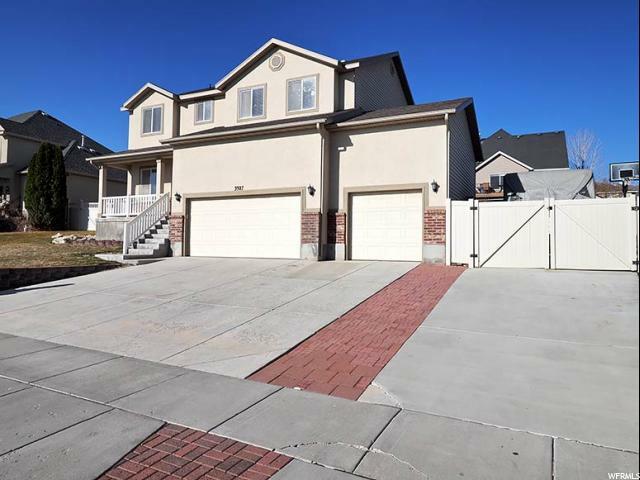 Conveniently located near shopping and only 30 minutes from Salt Lake, 10 minutes from freeway access and Silicon Slopes. Be in the middle of it all without sacrificing the beauty or seclusion of Utah. 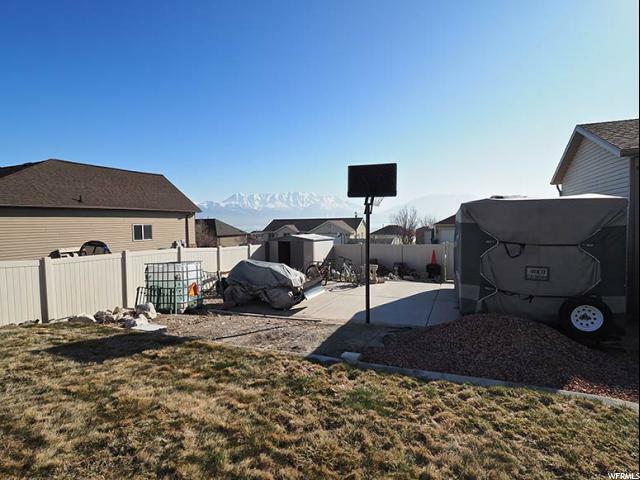 I would like more information regarding the property at 3927 S LAKE VISTA DR., Saratoga Springs UT 84045 - (MLS #1587784).